Happy new year, hope you all had an awesome New Years Eve, here is to a great 2019!!! What is GCV Productions plan for the new year??? 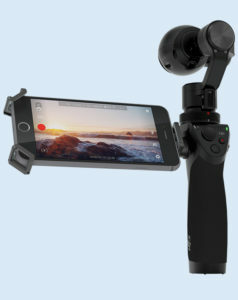 To make great videos of course. What needs to be done to create videos? A great creative mind for editing and filming. The best equipment would also help of course. 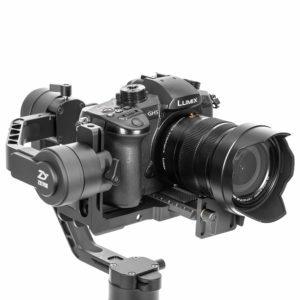 Lets make the year 2019 the year for DSLR and lots of motion. I am hoping to have a bumper year, lets chase the goals yet always be in the moment, do not do things as a means to an end, the fun is in the journey…be here now. 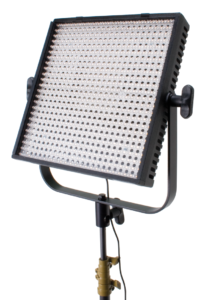 I will load some pics here of the equipment we use for the videos we make . We are a video production company specialising in the filming and edit of corporate and training videos for the video Durban market. 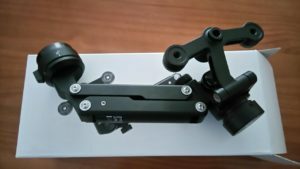 So the guys at GCV Productions have been buying a bit of video gear to make sure the no 1 Video Company Durban offers its clients the best possible service at the best rates. 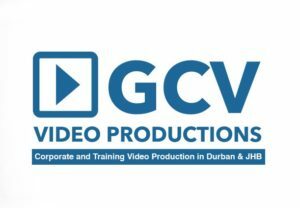 Lets see what is new @ GCV Productions, the no 1 Video Company Durban. 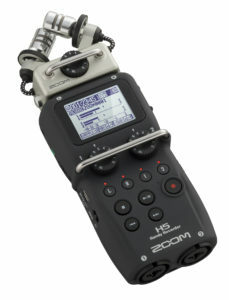 Next up is the Zoom H5 Audio Recording Device. 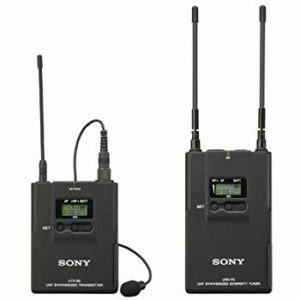 The included XY stereo mic module provides two matched unidirectional condenser microphones set at a 90 degree angle, and features a built-in shock mount system and a maximum SPL of 140dB. 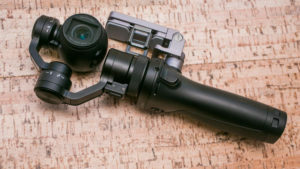 Additionally, the recorder is equipped with two inputs for external sources, allowing you to record simultaneously with the included stereo XY mic for a total of four input channels. Each input is controllable by its own analog gain knob, and also has a -20 dB pad.